Participants at the workshop organised by the UAE Ministry of Finance in cooperation with the International Monetary Fund (IMF) stressed the need for facilitating lending to SMEs. 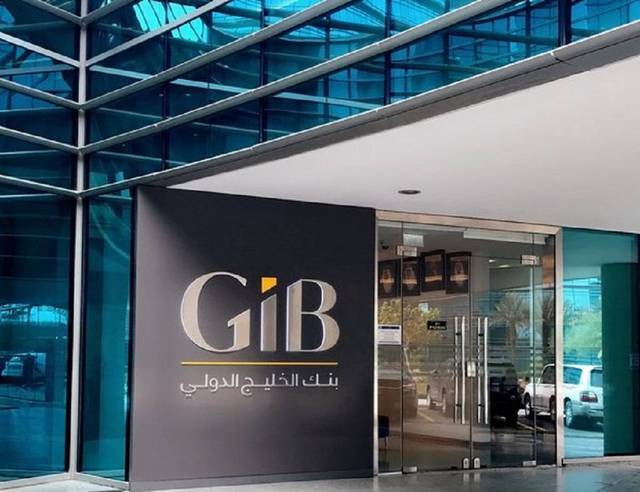 Abu Dhabi - Mubasher: Small and medium enterprises (SMEs) in the Middle East require more bank financing, workshop participants at the World Government Summit said on Sunday. 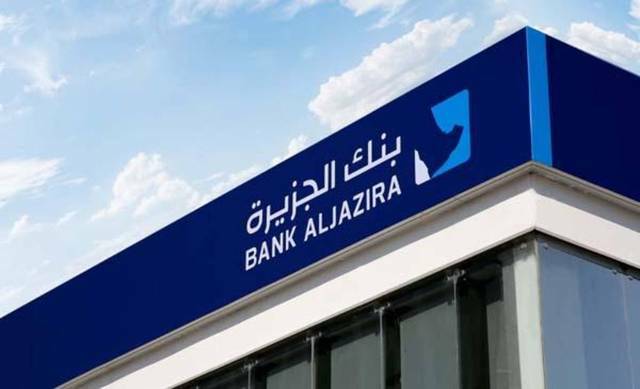 While 90% of firms in the region are classified as SMEs, only 7% have access to bank financing, Emirates News Agency (WAM) reported. Additionally, the behind-closed-doors discussions included contributions from Arab finance ministers and central bank governors with the aim of supporting efforts to facilitate SME financing. In addition to UAE state for finance minister Obaid Al Tayer and IMF managing director Christiane Lagarde, the World Government Summit included speakers from Bahrain, Algeria, Egypt, Sudan, and Kenya. 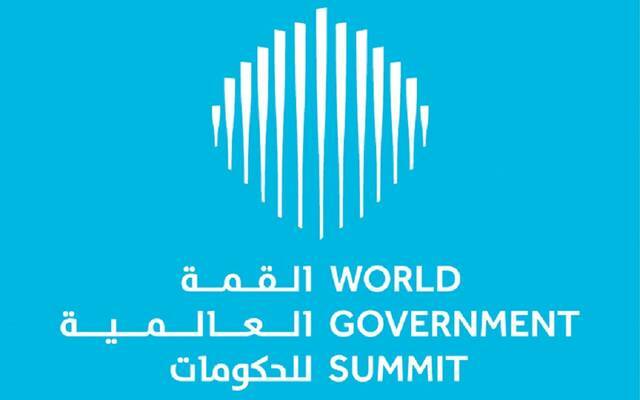 The World Government Summit runs from 10 to 12 February 2019 in Abu Dhabi, the UAE.